This entry was posted on 2015/06/15 by Robin. It was filed under Birds and was tagged with American Avocet, Saskatchewan. 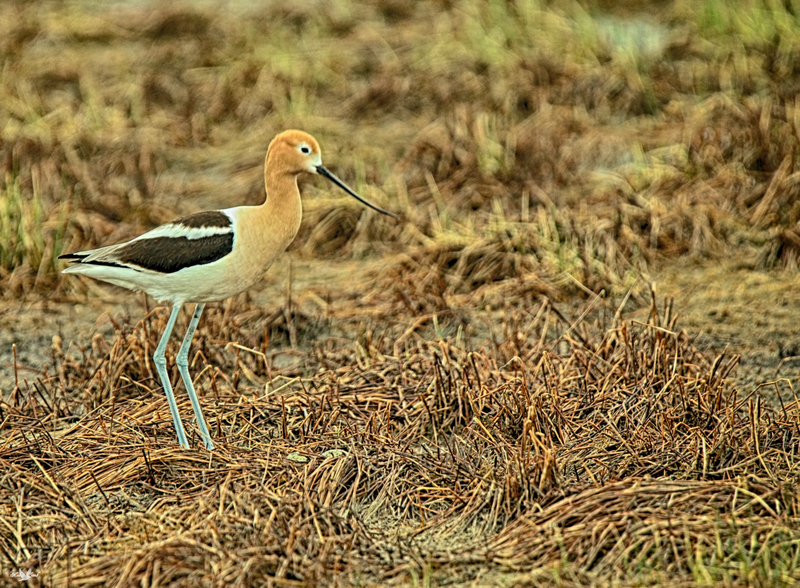 Oh yes, the American Avocet, beautiful image Robin. It may be common, but sure is beautiful. Pat, I think so too! I actually have some shots of an adult with two little chicks! Little balls of fluff! Coming up! This is indeed a gorgeous bird. Ruth, thanks! I think so too! Darko, it is a beautiful bird!